If you’re planning to go on a holiday with the whole family, including children, it’s important that you find a place that meets the demands of every individual within the group. Finding a hotel is often a difficult task, due to requirements of space, informal surroundings, economical meals and activities, and privacy concerns. Luckily, self-catering apartments offer the perfect solution. Not only do they allow you to experience your holiday in a brand new way, they are also a very economical option. Are you traveling with children? Here’s how you can save money with self-catering apartments. Space is often an underestimated commodity – we only understand what space truly means when we experience its benefits. 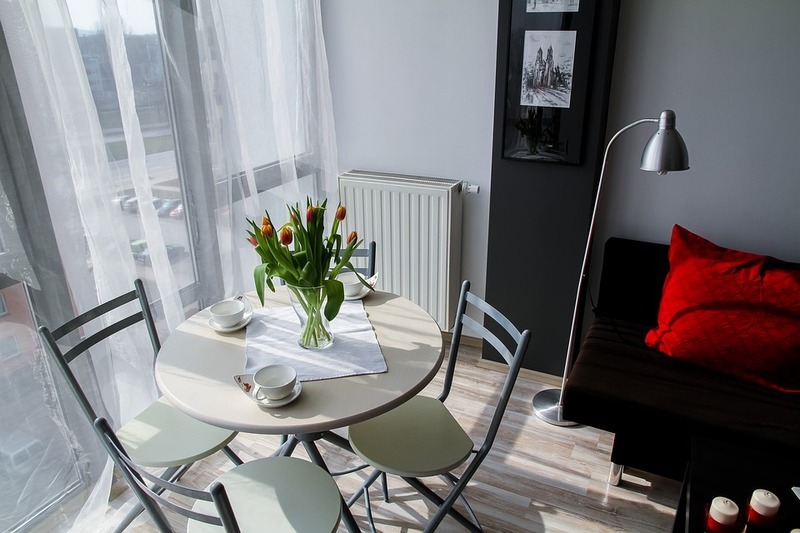 When it comes to self-catering apartments, you are sure to be offered a lot more space (and many more rooms) than you would were you to avail of hotel rooms. When it comes to freedom of movement (and hence, more privacy), self-catering accommodations are sure to give you a lot more bang for your quid. It’s not just the living space itself; it’s also the freedom of being able to use terraces, a complete living area, and outdoor areas as you yourself please. You have the chance to stay in a place that has a fully equipped kitchen, bedrooms, a spacious living area – and all that for a price that is a lot cheaper than hotel accommodations in the long run. As a matter of fact, you will be able to make use of a well-equipped home that offers all the comfort and luxury (which is rarely the case in an affordable hotel). You choose when you want to eat, how you want to eat, what you want to eat, and you can do so in complete privacy. Staying in a managed outfit (such as a hotel) will limit your choices, as you are stuck with a set menu and set schedule – this is not the case in self-catering apartments (such as self catering Edinburgh apartments like Edinburgh Pearl Apartments). What better way to spend your holiday than to go out and discover a place? Go to the local restaurants (often much cheaper) and get lost in the little alleys where you can discover the things that make a relaxing holiday so great. Aside from the economical issue, however, there are other advantages that the self-catering apartment has to offer. Unlike a hotel, a self-catering accommodation does not restrict you when it comes to your schedule or reception requirements. Furthermore, you have more privacy – you know how important it is to know you will not be disturbed (or that the children will not disturb anyone else). It’s simply the perfect solution for a great holiday! Places To Visit In Hazaribagh!